Another week, another Rudeboy music. 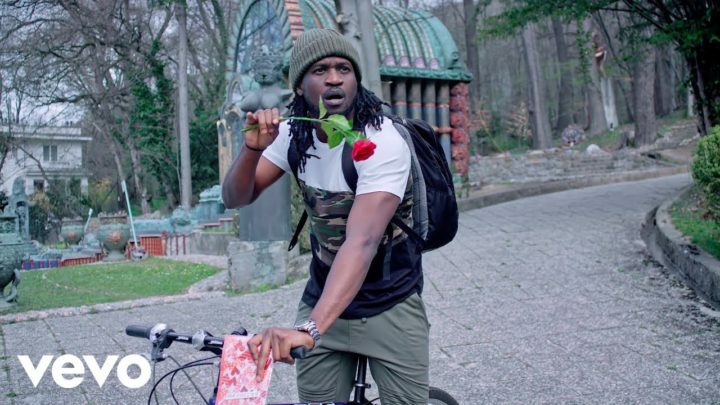 The one half of the defunct group, P Square forges ahead as he delivers a dope single. The tune entitled “Reality” sounds like a winner already. Vintage Rudeboy of P Square days is on display on this new tune. Enjoy!